Books — Write, Mitch, Write! As our heroes band together to save the mysterious, uncharted island world and find a way home, they are reminded of crucial events from their pasts—including how they were transported to Poptropica in the first place. 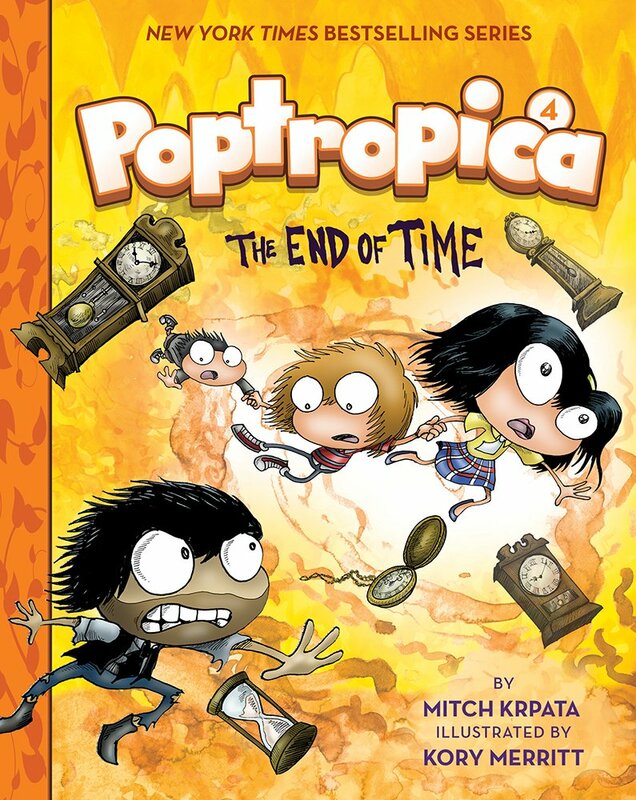 The trio suddenly finds itself in the heart of Poptropica, where the Protectors discover the nexus of all time and are offered the opportunity to see what their lives would be like if they could change just one thing from their pasts. But will they choose to go down these alternate paths? In the third installment, we find Mya, Oliver, and Jorge in the custody of a secret society whose mission is to protect and preserve Poptropica. These Protectors believe that any interference with the islands of Poptropica could have catastrophic results. As if things aren’t bad enough, Octavian has finally claimed possession of the confounding map, and is determined to alter the time line. The trio must join forces with the Protectors and find Octavian before all of human history is changed—or worse—destroyed! Oliver, Mya, and Jorge continue their search for home, with a few hilarious stops along the way. As the friends set sail for new sights, they find the evil Octavian is still hot on their trail, and he’s determined to get his hands on their magical map. To make matters worse, a mysterious organization is keen on expelling the three friends from Poptropica. Will our trio be able to once again outfox Octavian and discover the identity of this secret society? 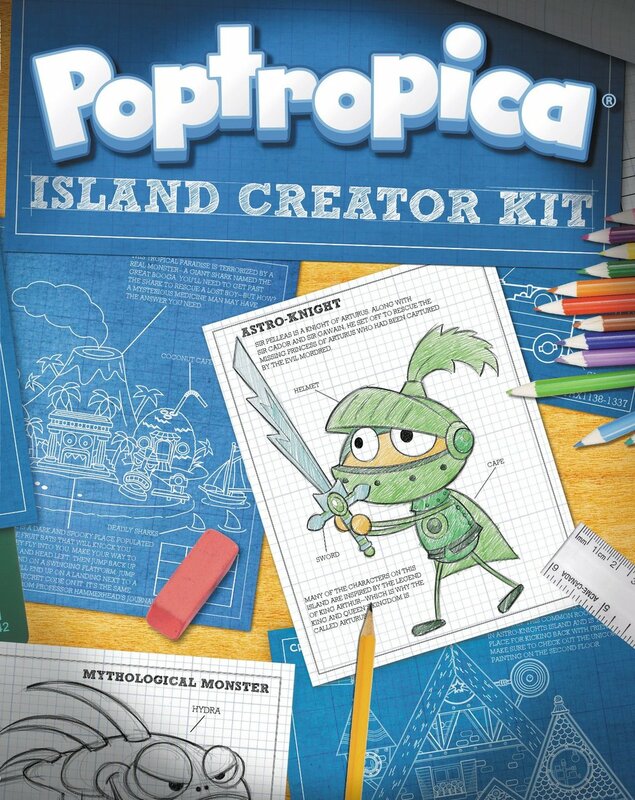 Poptropica's Island Creator Kit is a first-hand look at creating a custom island Poptropica style. 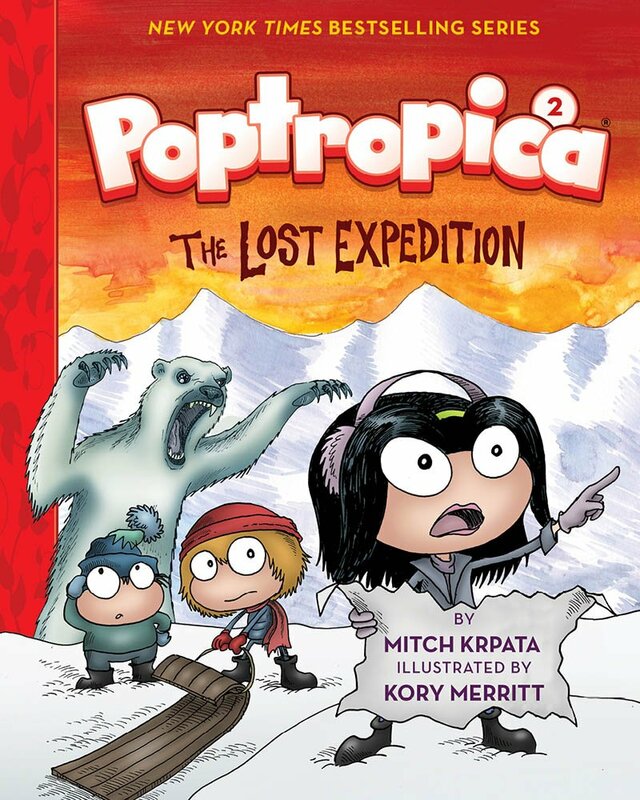 Written and illustrated by the site's creative team, this unique how-to book guides fans through every step in the process of creating their own Poptropica island. For devoted gamers as well as those interested in groundbreaking graphic design, this is the first, most comprehensive, and only critical guide ever published to video games. Organized chronologically and for all platforms (PC, Xbox, PlayStation, etc.) 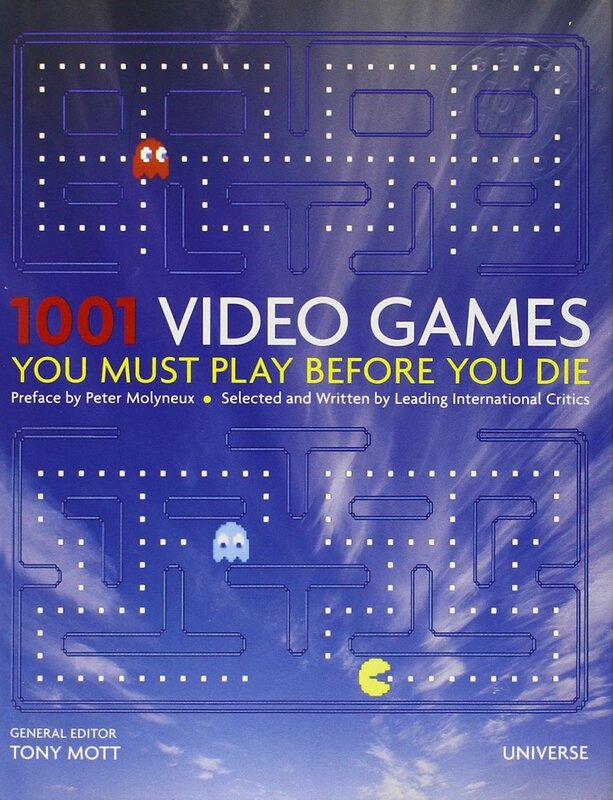 and covering all genres from the bold (Grand Theft Auto and Halo) and dark (Resident Evil and Silent Hill) to the spiritual (Final Fantasy) and whimsical (Legend of Zelda), the book traces the video game from the rough early days of Pong to the latest visual fantasia.